Discount available! Recommend Power meter monitor to your friends and get your Discount. Power Energy Monitor with PC connection. Lets you know how much is the power consumption of your home. 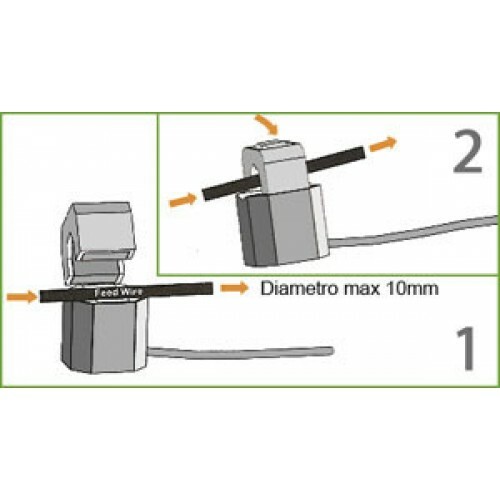 Safe, easy to install and use, requires no modification of the electrical system. 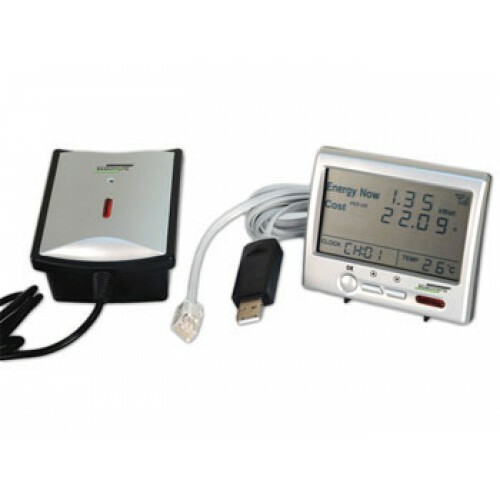 It consists of a sensor terminal connected to a wireless transmitter, a monitor with LCD display and a special cable (length 3 m) with USB interface for PC connection. Thanks to a specific software, you can have a graphical representation of the data received and stored by the historical device. You can also export the data in CSV format for analysis with other systems. The sensor terminal to measure the electrical flow that passes through it and transforms it into numerical data that are sent to the monitor through the wireless transmitter. The monitor displays the costs (Currency: €, $, £) times and the estimated costs per day and per month, the change in the value of instant energy as a result of a user on or off, the instantaneous energy consumed and the value of CO2 emissions. 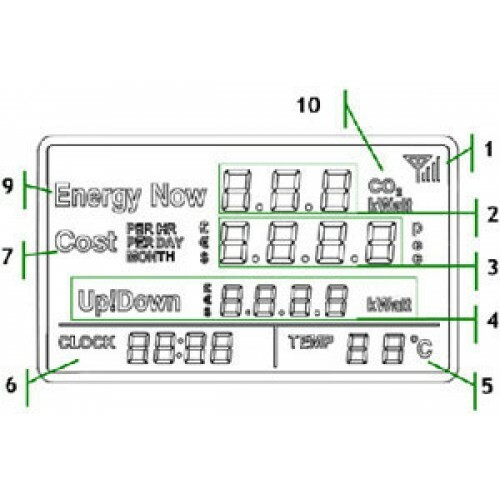 Ability to select two different time slots (day and night) for the power consumption. Do you think that just looking at their energy consumption and see them immediately transformed into € determines a controlled and conscious consumption which leads to an energy and cost savings by an average of 15%. ABS case specifically drilled to accommodate the thermostat with GSM control code TDG139. It has rou..